In Reiki I Workshop students learn about the history of Reiki, subtle body and subtle energy, how to self Reiki, Reiki plants, animals, babies and children. This is a practice that complements everything in life. 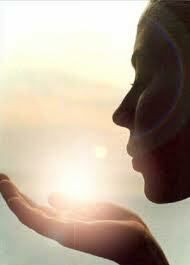 I love teaching Reiki and its loving ability to bring positive energy into life. Reiki II goes deeper into the practice of Reiki and its healing powers and abilities. Reiki II students learn about the ancient Reiki symbols of mental, emotional, physical and distant healing and clearing. 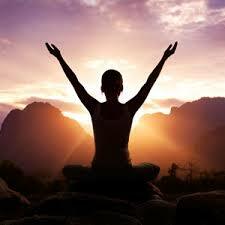 Reiki III students will develop into Reiki Masters on a path to enlightenment. Reiki Master students learn the last symbol of spiritual healing, passing attunements to others and how to attune and create Reiki water. 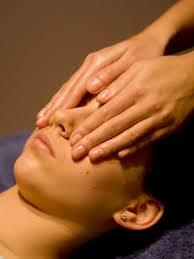 At this stage the Reiki Master will also learn about Reiki business development. 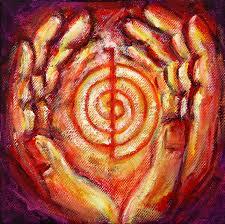 The Reiki Master/Teacher training is for Reiki Masters who are called to teach Reiki to others. Reiki Master/Teacher students will receive a Reiki/Master Teacher Kit with all information needed. Students will practice teaching at each Reiki level. Students will dive deeper into the business of Reiki with guided website development in creating a website and marketing.